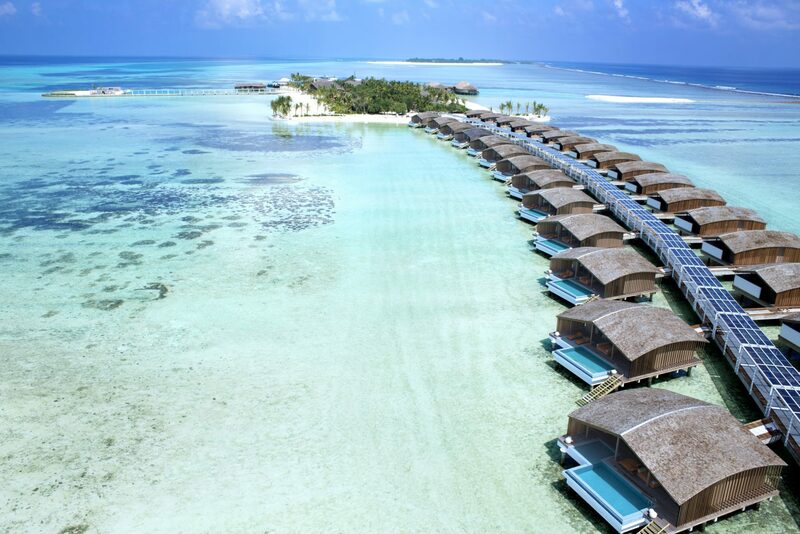 Discover a discreet yet extravagant private island retreat in the Maldives. 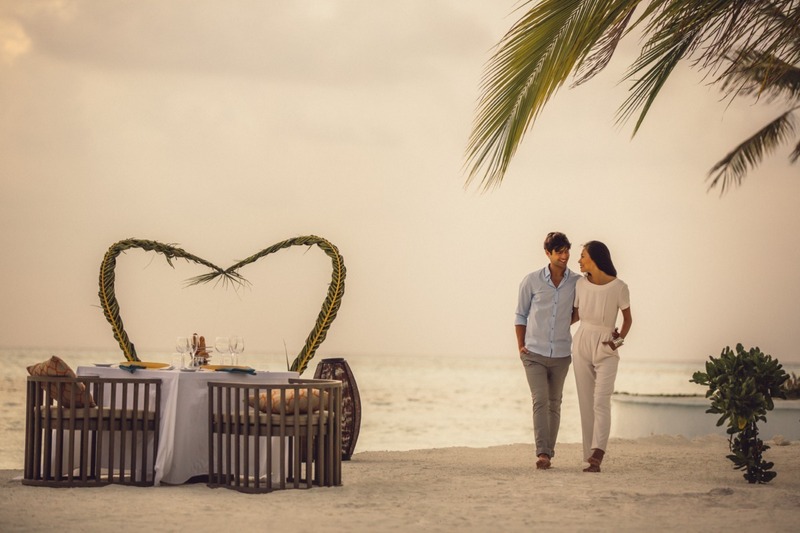 Nestled on the private, beautifully preserved island of Gasfinolhu in the heart of the Indian Ocean, our ecologically conscious Maldives all-inclusive resort is surrounded by natural splendour at every turn. 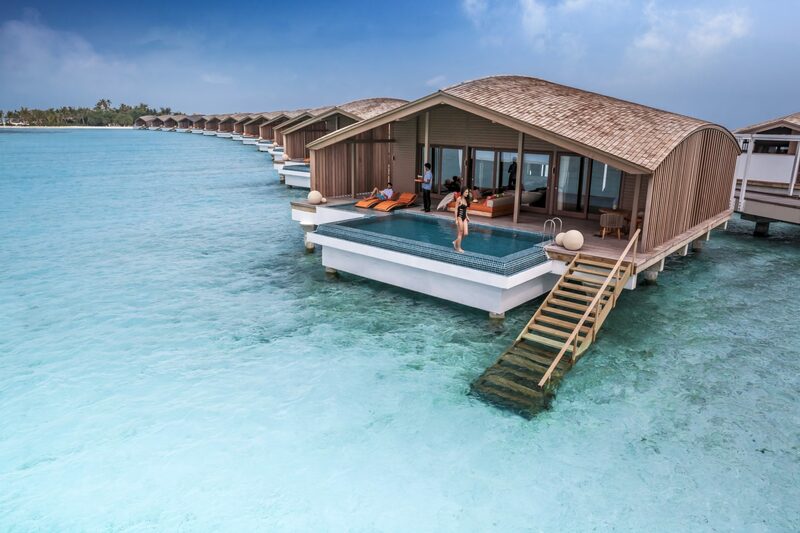 With butlers available to assist with any need or request, redefine your idea of paradise at the award-winning Finolhu Villas. PRICE: 7 nights all-inclusive from $4,700 p.p.